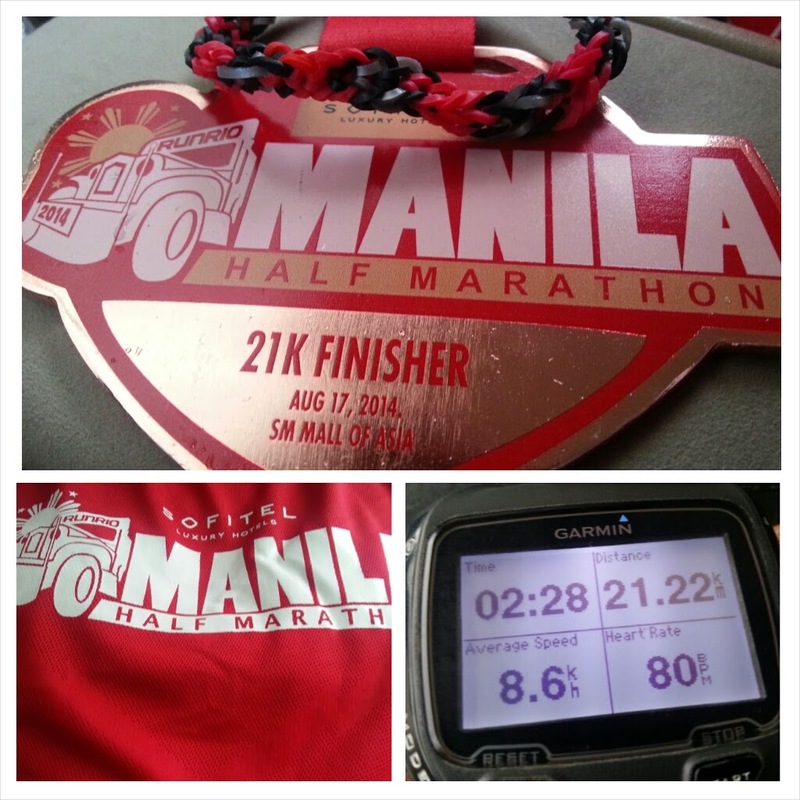 This event was my 6th 21K-race. Just like my previous Run Rio races, it was a well-organized event with enough hydration, bananas and marshals. The roads were wet with spots of water here and there. The weather was relatively colder than usual but not much wind. I decided to start slower than normal with constant pace in an attempt to trick my left knee from aching which normally happens during the second half of a 21k-run. 5km done So far so good. 10km, 11km, 12km, no sign of pain. Zero pain. Then around the 13km mark, I started to feel that dreaded knee pain again! Almost unbearable. I ran through pain until the finish line. The knee still hurts as of press time. All I can do now is to rest the knee. Then, probably consider changing shoes. I'll try to do some knee strengthening exercises hoping that this pain will totally disappear when I go for a longer distance next time. 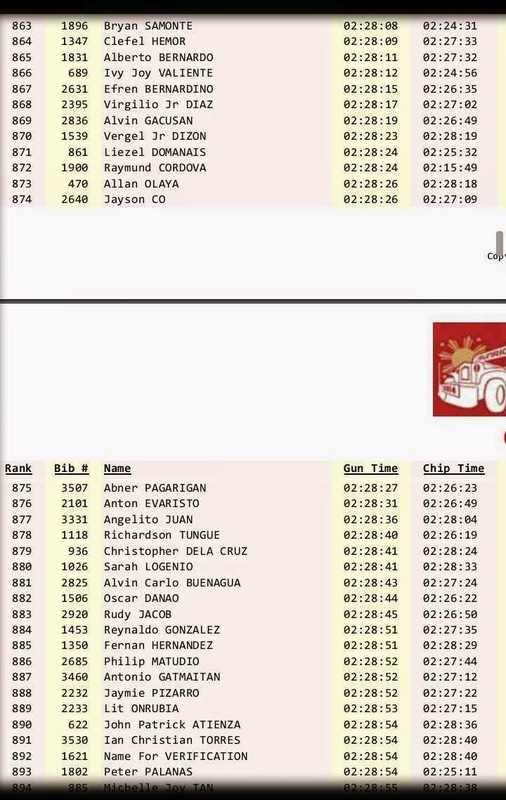 Despite my usual knee pain, it was a great race.